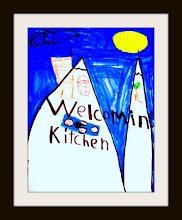 Last summer, I attended a really wonderful retreat for food bloggers, called Eat, Write, Retreat. I got to meet some new friends and reconnect with old friends, all while learning so much about the business of blogging in a super-cool setting. As an attendee of Eat, Write, Retreat, I received a set of knives from Calphalon. This Calphalon Classic Self-Sharpening Cutlery Knife Block Set with SharpIN Technology, 6 Piece has quickly become a favorite in my kitchen. I LOVE my Santoku knife, especially, and use it every single day. The knives have what Calphalon calls SharpIN technology, where there are built-in sharpeners in the knife block, meaning that your knives always stay sharp. 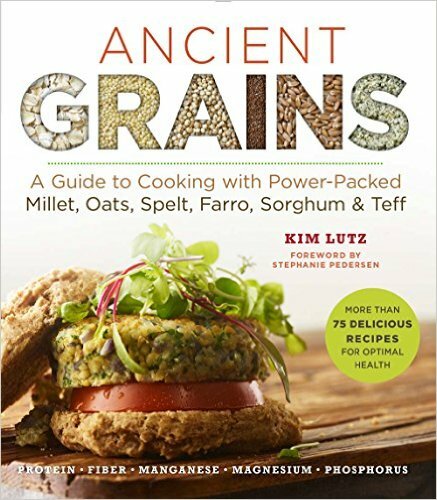 I also won a set of knives that I was able to raffle off to one of my recipe testers who volunteered to help me with my new book that comes out this spring, Ancient Grains (Superfoods for Life) . Now it's YOUR turn! 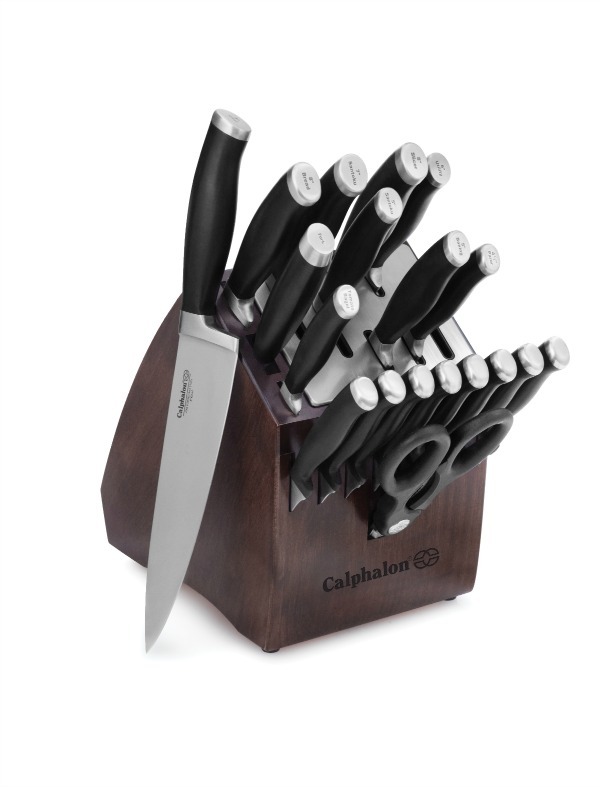 Calphalon is going to give one lucky reader a 20-piece knife set with their SharpIn technology. They are doing this to celebrate their new knife skills video series. Calphalon has made a whole bunch of short videos that teach you the best ways to slice, dice and chop everything you need to make a fabulous meal. This is perfect timing with the holidays upon us! Woah! 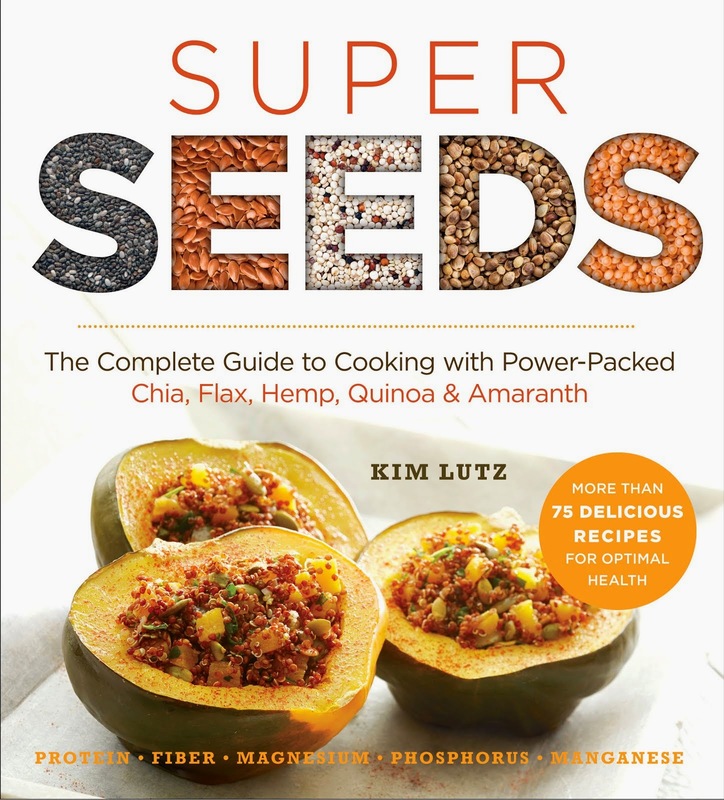 Amazing giveaway, Kim, will share up!